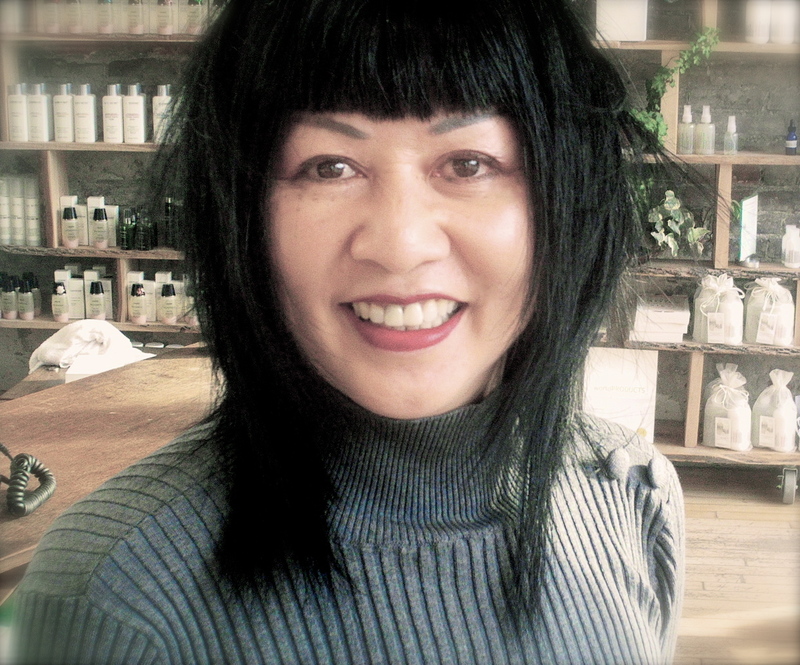 A raucous debate ensued recently at the salon – http://www.world.ca about the history of the “bang”. Why the word bang? A British client commented that the term “fringe” was much more appropriate as it is representative of the head framing feature – “like curtains for the face.” The term “bang” in comparison, with it’s blunt, sexual connotation is clumsy and unrefined. As a detail in costumes, fringe has been used since Mesopotamia to decorate garments like skirts and shawls. Whether separately attached or unravelled from the body of the fabric, this adornment was appreciated for it’s movement and used to impress. At some point in the 1800’s, the “bangtail” became known as the squaring off of a horse’s tail and in certain circles referred to racehorses. Moving out of the Stone Age and into the Bronze Age (3500 B.C. ish), as civilization blossoms in Sumeria and ancient Egypt, we start to see styles incorporating face framing elements, perhaps due to a new ability to smelt sharper devices to hack away hair. By 40 B.C., the Madonna of her time – Cleopatra – brought bangs to the masses and we haven’t looked back since. The Merriam-Webster dictionary defines fringe as : 1 – an ornamental border consisting of short straight or twisted threads or strips hanging from cut or raveled edges or from a separate band. Bang is defined as : 1 – a strip of banged hair – origin – short for bangtail, the cropping off of horse’s and dog’s tails. However you cut it, if you are looking for a bang-up job, the right fringe should frame the situation nicely.